North Wales Aero Forms Ltd is dedicated to a continuous investment in advanced technologies for the manufacturing of aerostructures components and assemblies. Working within niche areas of the Automotive sector North Wales Aero Forms Ltd, working closely with our customers, we provide responsive and customised solutions to complex projects. 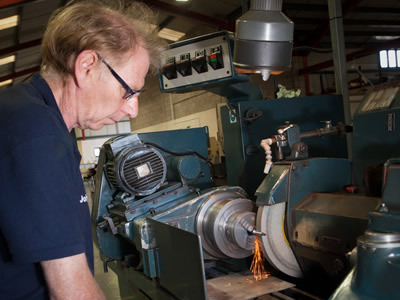 North Wales Aero Forms are highly experienced in the provision of components for Marshall Aviation Services, part of Marshall Aerospace and Defence Group. We precision engineer marine safety equipment, all designed not only to meet the safety requirements but also to work efficiently and effectively. 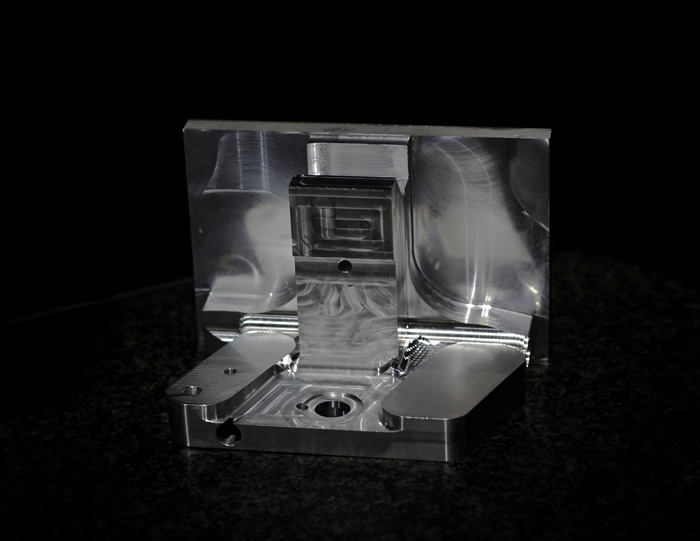 North Wales Aero Forms is the perfect solution for fast turnaround precision engineered CNC and assembled components. 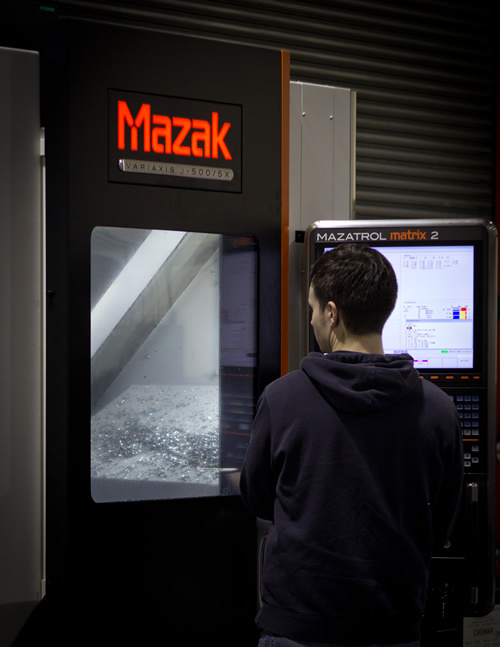 Manufacturer of bespoke and mass-produced ferrous and non-ferrous parts for a wide variety of industries utilising 3D computer models, drawings and samples. We endeavour to create lasting partnerships with our customers and are a key supplier to Airbus. North Wales Aero Forms is an AS9100C registered company. 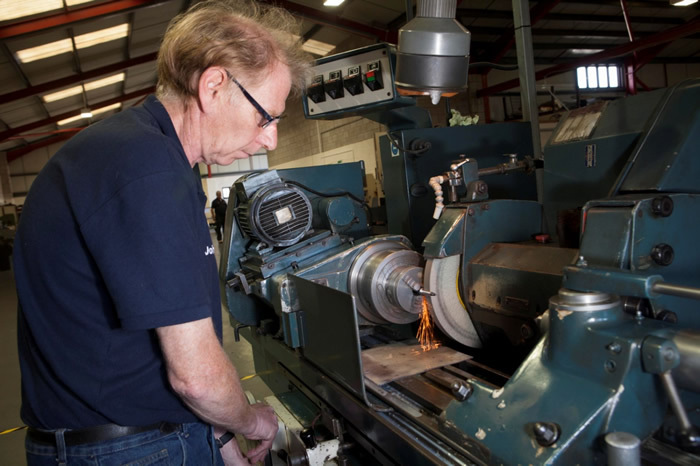 Established in 2010, North Wales Aero Forms Ltd is a precision engineering company specialising in the manufacture of both high volume and bespoke machined components and assemblies. 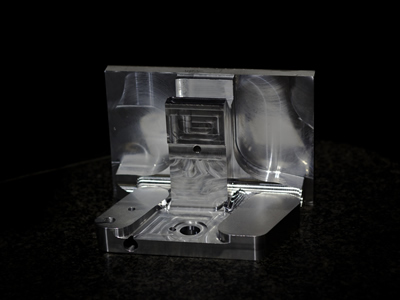 Equipped with the most up to date CNC machinery, we have the ability to produce components from 3D models, utilising CNC programming, specialist machining, application of treatments, CMM measurement and assemblies. 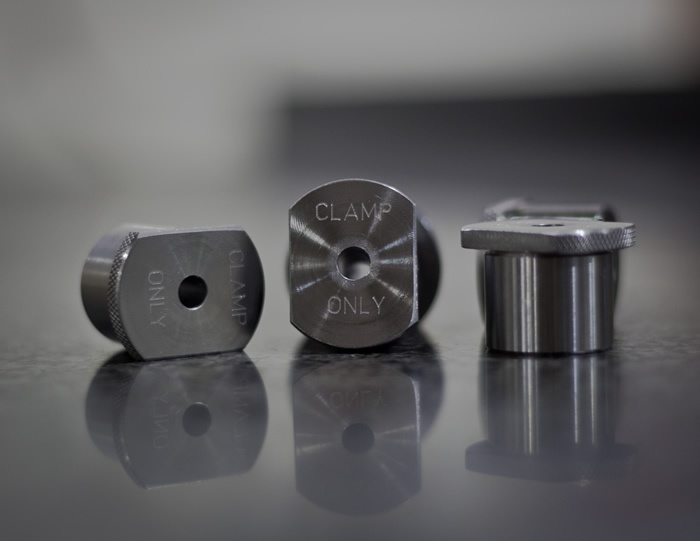 We are experienced with machining and treatment of both ferrous and non-ferrous metals as well as polymers. We offer a complete supply solution in a diverse range of sectors including aerospace, defence, automotive and marine. We endeavour to build partnerships with our clients, working closely with them to ensure that they receive the products to their requirements. Our customer base includes Airbus, Marshall Aviation Services, Broetje Automation and James Fisher Aerospace amongst other equally prominent companies. Continuous investment in operations, machinery and tooling enables us to offer cost effectiveness and reliability. 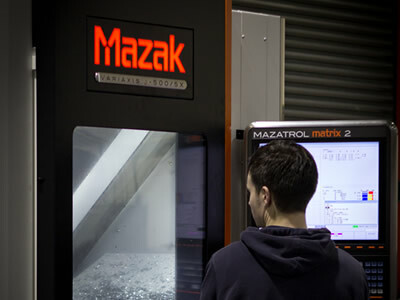 As an equal opportunities employer, we recognise the importance of training and improve our skill base constantly to ensure we are always at the forefront of machine tool technology. A selection of the clients of North Wales Aero Forms Ltd.
© Copyright 2018 North Wales Aero Forms Ltd. All Rights Reserved.